WOSU Public Media has been serving Central Ohio since 1922. Through on-air content, community events, online content and educational resources, WOSU Public Media is the premiere public media station in Central Ohio. A PBS member station, WOSU TV features award-winning children’s shows, public affairs, science, and nature as well as award-winning locally produced shows such as Broad & High, Columbus on the Record, and In the Know. WOSU Radio includes FM stations WOSA Columbus; WOSB Marion; WOSE Coshocton; WOSP Portsmouth; and WOSV Mansfield and brings the central Ohio community the best of NPR news and public affairs and the finest in classical music. 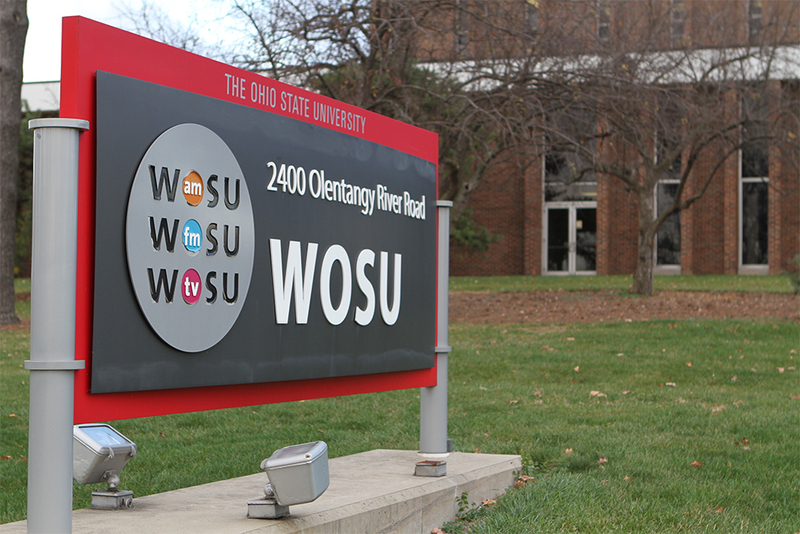 WOSU Radio has over 140,000 listeners weekly. WOSU Productions is an easy, one-stop shop on the Ohio State campus for professional productions with a competitive rate card, award-winning and creative staff, convenient parking, and the expertise to help you manage everything from small projects to large-scale events with fully-integrated production services. WOSU TV provides educational programming, professional development, and direct services to schools. Airfare is our monthly TV programming member guide, featuring WOSU TV’s broadcast schedules, show synopses and highlights of upcoming initiatives. With a robust online presence on WOSU.org, WOSU’s footprint extends well beyond Columbus, Ohio. From the ever-changing website of WOSU.org, the exclusive content and on-the-go capabilities of the WOSU Public Media mobile app, and the growing archive of podcasts, WOSU Public Media’s digital presence is here to serve its users.